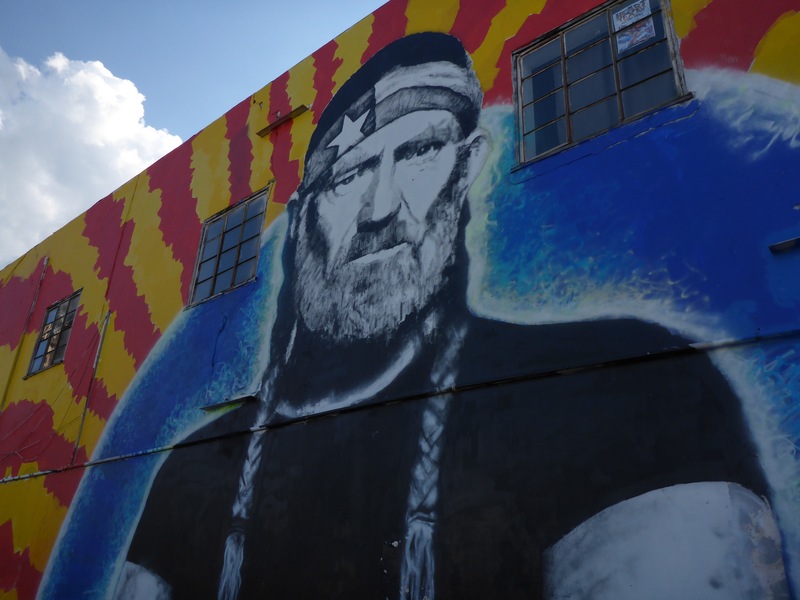 An Austin artist by the name of Wiley Ross painted this mural of Willie Nelson. It is located close to the Sixth Street entertainment district at Seventh Street and Neches Street. 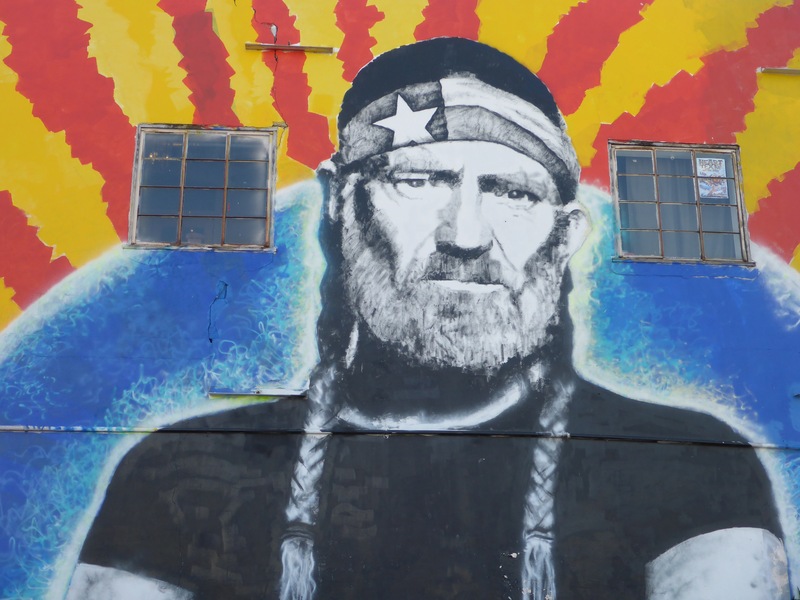 It is pretty awesome sight for Willie fans like me. 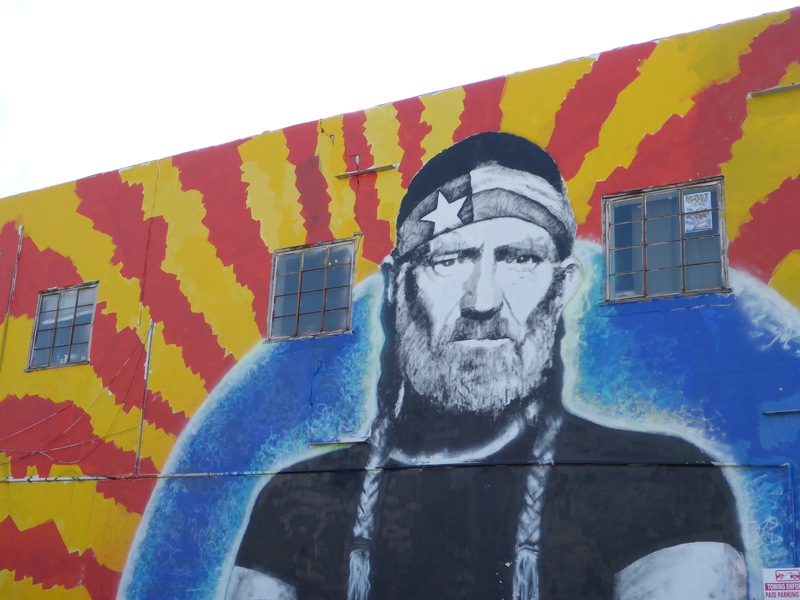 This entry was posted in Photography and tagged Art, Austin, Downtown, Mural, Photography, Texas, Wiley Ross, Willie, Willie Nelson.